Thank you, Steve. 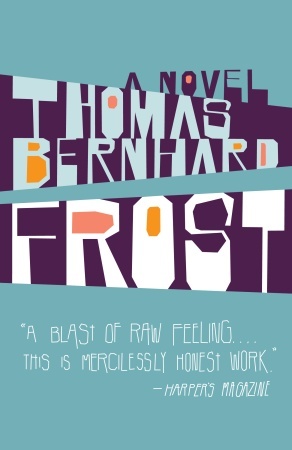 I wanted to read something by Bernhard and didn't know where to start. Now I do. Ah, that'll be ideal as, when i was reading Stifter's Indian Summer, I thought: now I see the influence.